Last season Kelsey Plum was taken with the first pick and she had a similar record. Granted she was injured but Plum is a similar height to Mitchell and had huge scoring numbers in college. She also had questions about her defense but she did not have a huge impact on the league, even when she was at full health. 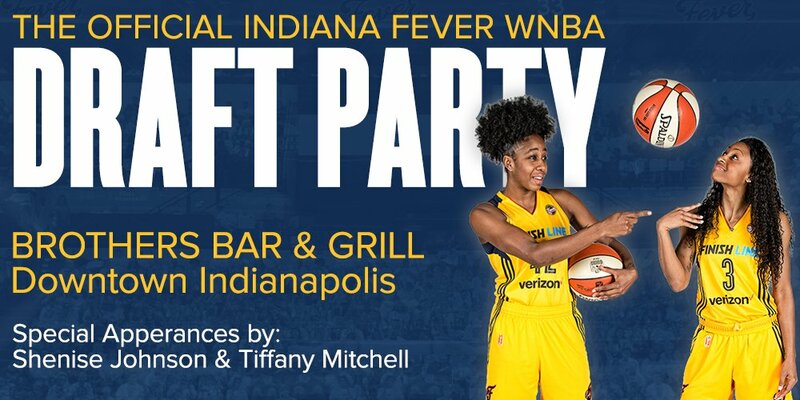 Up until the nomination of Azura Stevens, Mitchell was a lock to go to the Indiana Fever with the second pick. Now she could potentially go with the fifth or sixth pick depending on which team wants a high volume scorer. No pressure: Here’s why A’ja Wilson is about to take over the WNBA and How A’ja Can Make An Immediate Impact In The WNBA? Job opening: Minnesota. Kinda late in the season to be looking – or am I just being weird about it?